Peace family. So after speaking to more of my elder family members I’ve learned that Capers is apparently the surname for the Charleston family. Is this a name that has ties to the nation? Capers is actually a plantation on St. Helena Island in Beaufort County, SC. 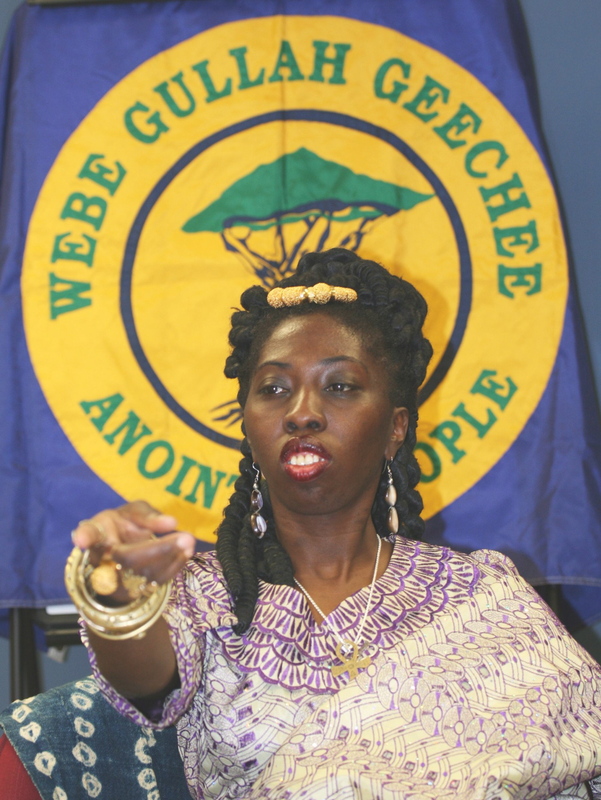 So, there are some Gullah/Geechees along the SC coast with that surname as well. Peace! Is the surname Blake familiar within the Gullah Geeche nation? The Blake last name is in the Gullah/Geechee Nation, but it is limited. You do not hear of it often and some people with that name moved here and married people here. Hello, I am interested in coming to ur festival this year. Will U please sent to me that information and ‘Thank You’. Our international festival will be held in Barbados this year and will return to Charleston, SC the first weekend in August next year. The site is http://www.GullahGeechee.info for all details annually. Hello, I recently got my ancestry results back and in the additional communities section it told me my family was part of a group of people called Maroons which also lead me to you guys. My family last name is Smalls is this a common last name within the Gullah Geechee community ? Smalls is an EXTREMELY common last name here! 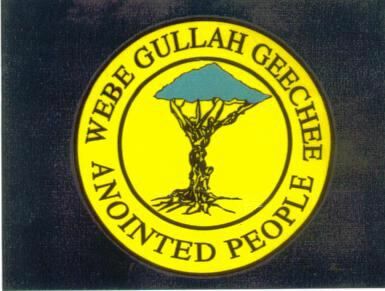 I’ve just learned a couple days ago that my grandfather whom I’m named after (Voy) was considered Gullah Geechie from South Carolina, not sure of the area and my grandmother was Black Seminole from Florida. My grandfather’s last name was Wiggins. I am curious to learn more. Does the name sound familiar? I do now that I have 46% West African DNA. I just would like to know more about this culture if in fact that is a part of me. The Wiggins Family is on St. Helena Island, SC. You may want to look them up. I am interested in having a tour, or coming to visit the area on Sat 04/20 or another Saturday in the upcoming Sat. I need a place to stay and good food to eat. Any recommendations? Or best time to visit-on a Friday or Saturday? We recommend that you attend the NPS event at Penn Center on St. Helena Island in SC. The Quality Inn Hotel is less than one mile away and MJ’s Soul Food is open less than 5 miles away. If you go to GA, go to Geechee Kunda in Riceboro, GA and stay in Savannah, GA at a hotel and support one of the local restaurants there if you do not get enough to eat at The Gathering. The Smalls name is EXTREMELY common! You will be looking for a needle in a haystack in order to figure out which group of them you are actually related to in South Carolina. 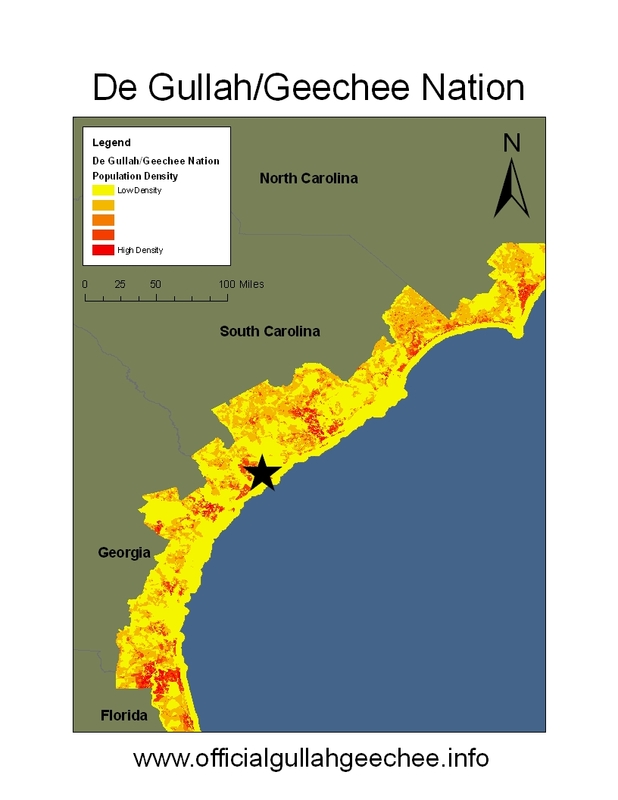 Is the Isaac surname among the great Geechee Nation? Although we have heard that surname, it is not common here. Enjoying the Reconstruction Era National Historic Park de #gullahgeechee way! Wha paak hunnuh gwine ta today? Now you know you fly with the folks a bit too often when the pilot actually gives you a set of wings to truly match the crew! @GullahGeechee gwine flyin!